This is one of several new patterns just in. The size is different from the previous wall -sized decorator paper. 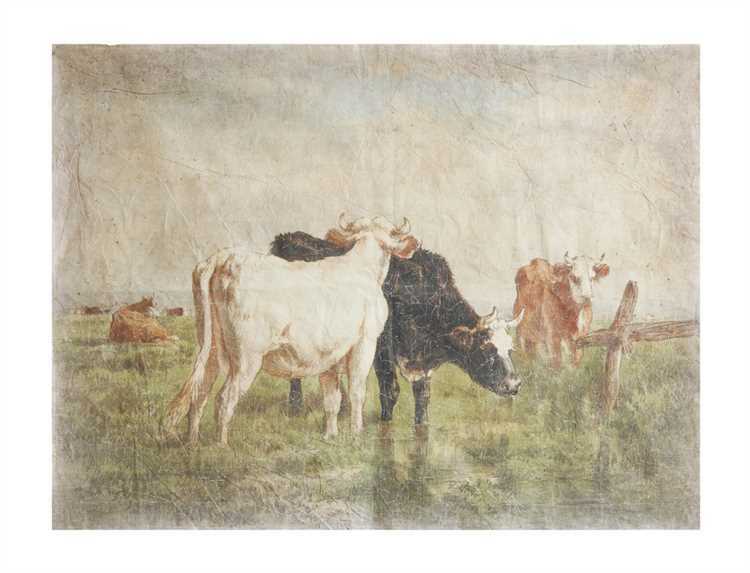 This scene is 48" W x 36"H and has the same muted tones and crinkled / distressed paper look. The paper would work well as an oversized picture with molding around it or even on the top of a coffee table with glass. Use regular wallpaper paste on the back and apply to whatever surface you choose.